Do you often care about what happens to your app after it is deployed? As a diligent developer, you have written good tests, so you assume your code behaves correctly in production. “Correct”, however, does not necessarily mean “efficient”. 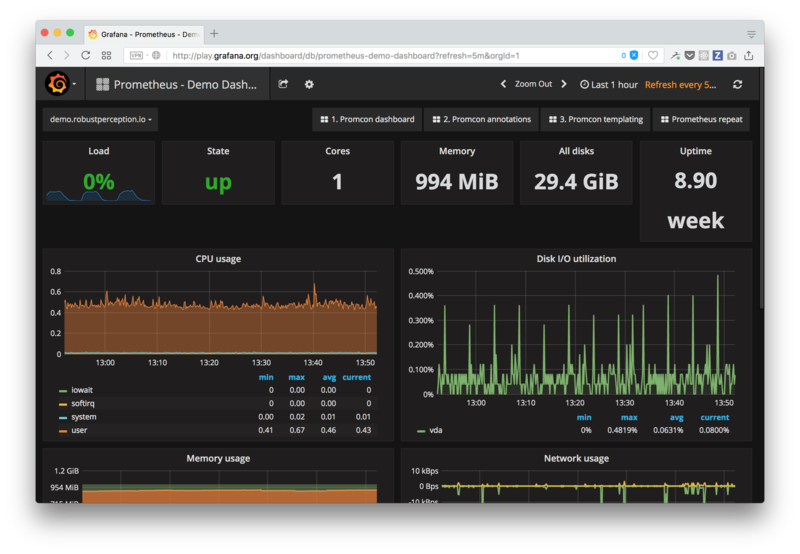 Read on to see how easy it is to add monitoring tools like Prometheus to your developer workflow, and how to report to Prometheus from your Ruby application. With the emergence of the test-driven philosophy in the last decade, developers no longer question themselves whether they should write tests. That is especially true for the Ruby community. According to a quick survey recently conducted by Vladimir Dementyev, 94% of Ruby developers cover their code with tests. RSpec, Capybara, Cucumber and alike now have their stable place in our tool belts. Continuous integration systems like Travis CI are a must for any decently scaled collaboration project. We know how to make sure that a repository never hosts terrible code. However, while everything is under control in our cozy development environment, production is a whole different story. It is messy. In a typical web application, your code is tested to its limits. It interacts with other people’s code. It is plummeted by thousands of requests from real users. It is next to impossible to predict all bottlenecks while testing on localhost; you need to see how your code performs in action. You can rely on your operations team, but no wonders are going to happen unless your code knows how to report its metrics. OPERATIONS: Hey, devs! bell_n_whistles_collector daemon eats away bnw01 server's memory exponentially during the last hour. What can we do? DEVS: How many objects are in bells and whistles queues? Do we still generate last hour's reports? The next several hours are spent on digging through logs—just to find out that the project-wide database had been overloaded with another process, which caused bells_n_whistles_collector to grow enormous queues, which drastically increased RAM usage. What if such situations could be avoided? What if our bells_n_whistles_collector had generated a beautiful, consistent stream of metrics that would make finding a problem a breeze? Every hour, it generates reports based on user templates. Having all that data would allow us to graphically represent our key parameters and visually grep any problem instantly. Let’s set abstractions aside for a moment and talk about instrumentation with Prometheus, as this particular tool is well tested in a number of our projects. http_server_bells_requests_counter—best! Request direction, queue, suffix. Suffix shows the type of a metric. So what is a metric? Prometheus client libraries offer four core metric types: Counter, Gauge, Histogram and Summary. The usefulness of this approach will become evident once we need more metrics. Metrics named like metric1 or my_awesome_metric prevent us from grasping a big picture. These two types can be compounded into more complex metrics of types histogram or summary. These allow us to see a distribution of our values. Avoid metrics that change their type mid-stream. If yesterday it showed a total number of requests and today it shows a number of requests per second—it is not of good use. Do not be afraid to overdo metrics. It is easier to skip a few metrics while scraping Prometheus output (a stream of your metrics will be exposed over the endpoint), then to add new ones when the code had already been locked for production. The easiest way to start with Prometheus is to use a library for your favorite language from the list. If you are out of luck and your language is not on the list, you may help the community out by writing your own library per these guidelines, or, by using the very same guidelines, build a metrics interface for a single project. Now, let’s register a counter in our app. As a developer, you give life to code. As painful and rewarding as it is, it would also be immature to assume that the fruit of your work can be abandoned soon after deployment, rediscovered only to fix an occasional bug. The production environment is where code lives and prospers and using metrics will allow you, and a part of your team that deals with maintaining applications, to always keep a close eye on how your code behaves. Yes, learning an entirely new tool like Prometheus requires some work, but wasn’t it the same for tests, when you had to study all those new frameworks? Few people wanted to do it right away—it took time and learning from the mistakes of others to fully embrace the TDD approach. 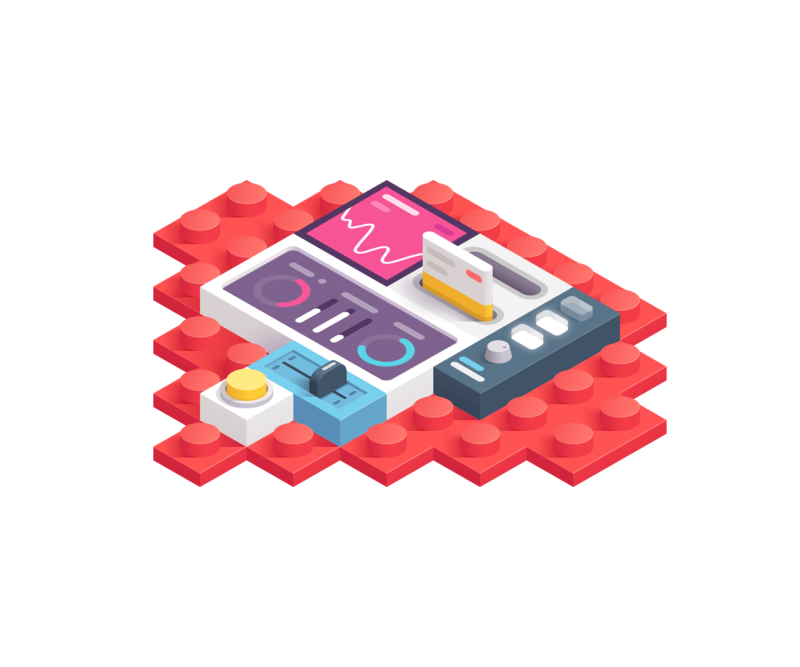 Thus, why not set aside few hours to expand your tool belt once again and obtain a valuable skill that will make your apps what they need to be—truly maintainable.